This excellent working system comes with the receiver & remote, Bose front, rear, center speakers and Cerwin-Vega sub woofer. Sub not hooked up. 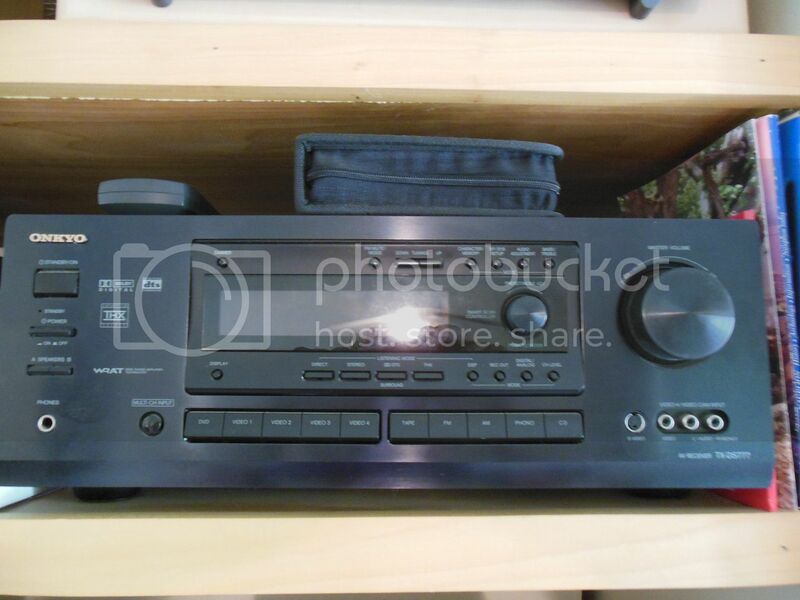 A Pioneer CD changer is included but I haven't used for many years and I would think that the bands might need replacing. 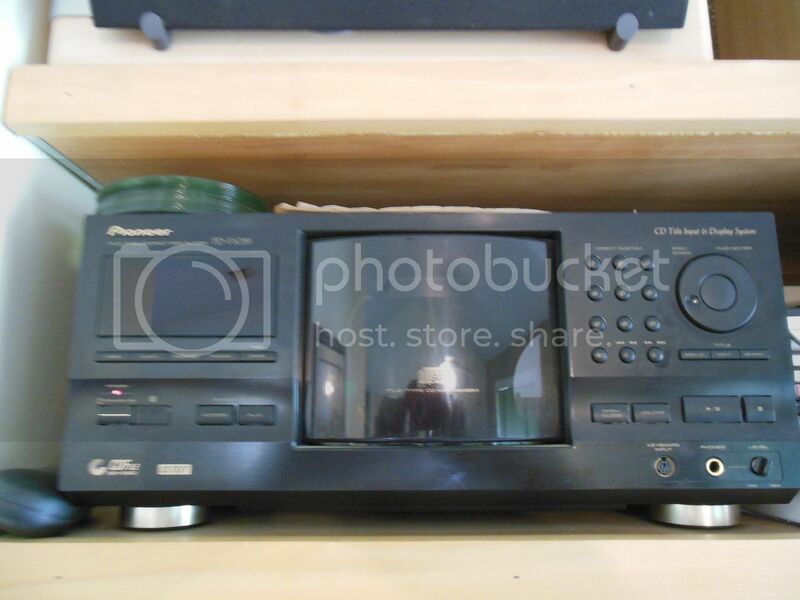 Although I would have to find, I'm sure I have the manual for this Onkyo. Would sell for $400 OBO or trade for a Glock 27 or Ruger 1911 (would add some $$ for 1911). Email is best and FTF is a must. Any questions or offers, please PM or email. Up for the weekend. New price. Still available? If so best price? Still available. Still enjoying the surround sound and music on direct TV. I won't disconnect till it sells. Since I haven't dropped in a while, I'll do $300 picked up in Port St. Lucie. Direct TV has music channels. If you prefer JBL speakers, I can swap out the Bose. Sub woofer has been sold, keeping speakers so just the receiver w/remote and CD player w/remote reduced to $150 OBO. Would trade for AR parts or ammo at non gouge value. Haven't heard from perspective buyer in a while.